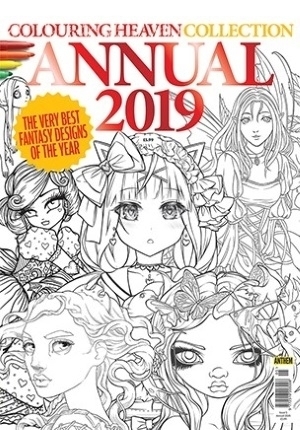 Colouring Heaven is the quality adult art therapy magazine with 40 beautiful and relaxing fantasy designs to colour every issue. Each issue features designs by top artists from all around the world. With a colourable cover and single-sided designs printed on quality paper, Colouring Heaven is the perfect creative way to relax and unwind. How much is Colouring Heaven magazine? How often is Colouring Heaven magazine published? How can I buy Colouring Heaven magazine? How many issues of Colouring Heaven magazine are published each year? Who publishes Colouring Heaven magazine?